Known for his rich deep voice and distinctive style, Grammy-nominated country musician Josh Turner has sold more than 2.5 million units. 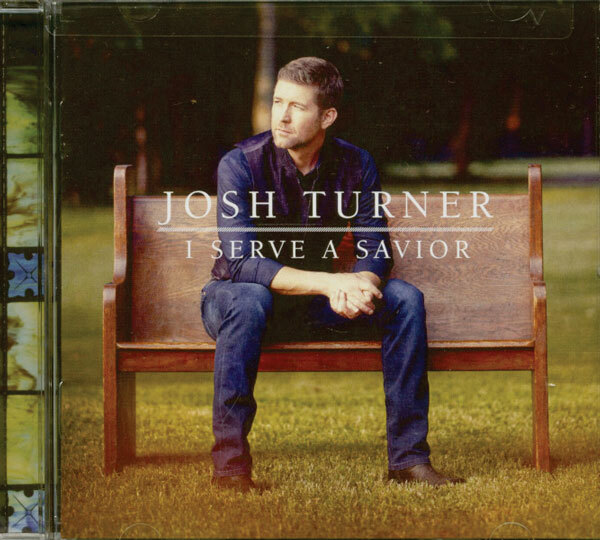 I Serve a Savior marks his first gospel album and first appearance in Billboard’s Christian charts, debuting at number two both on that chart and the Top Country Albums Chart and number one on Nielsen’s Country Albums Chart. The faith-based collection produced by Kenny Greenburg includes hand-picked hymns, alongside originals and live recordings of the hits “Me and God” and “Long Black Train.” The album also includes the song “The River (of Happiness)” penned by Turner’s wife, Jennifer, and eldest son Hampton. His four sons and wife also sing on the track.